The comp details can be found HERE, and below are my 3 mixes from 2013. And finally, in addition to all of this (oh and the live shows alongside KidKoala, Vadim, Cheeba, Foreign Beggars, Nextmen, Kentaro, Bonobo, The Bug, Moneyshot etc etc…), I released my AV scratch piece Arrested On Turntables to celebrate the long-awaited return of Arrested Development. Now, never say I don’t put any goddam effort in! If you enjoyed any or all of this stuff then please please please do vote for me in the mix of the year comp, cos despite all this I’m still basically about as well-known & successful as a twig, and that’s a bit depressing really. But you know, what can you do? Cheers! Friends! Here we go. 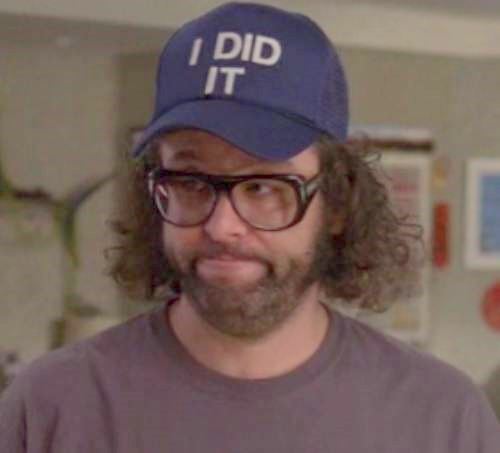 Arrested Development Season 4 is upon us. And so I present to you my kinda-semi-groundbreaking-ish scratch remix video, Arrested On Turntables. It’s been a while coming. As you probably know, I don’t toot my own trumpet much, but in this case, seriously, there’s only a handful of people on the planet doing anything remotely similar to this, and as far as I’m aware nobody’s done it in quite this way before. So for what it’s worth, it’s probably a world first. This is the nexus where the art of DJing meets sample turntablism meets technological innovation meets all-pervasive, internet-fuelled, anything-goes remix culture in 2013… and it’s wild. I hope you dig. + shows in London & around the UK, France, Russia & Austria, alongside the world champion talents of… Kentaro, Kid Koala, Vadim, Woody, MrThing, Format, Cheeba, Moneyshot, Hexstatic, Armtone, KidKanevil, KeepUp, Anchorsong & a bunch more. It’s been aiiiight, cheers for the support! Not sure where to start? Here’s the Kenny Powers break from irked vol 8. Short and sweet. irked vol. 10-and-a-half is now live on Solid Steel, nestled in between mixes by NinjaTune legends Coldcut and Mr Scruff. irked vol. 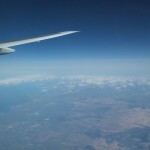 10 was released via Mixmag on Tues 10 July 2012. It’s a Japan(ish)-themed mix to celebrate this Saturday 14 July’sSoundcrash show at XOYO featuring double-headliners world champion turntablist badman DJ Kentaro and MPC whizzkid Anchorsong. It’s heavy on the Japanese references and producers, and features a bunch of tracks off Kentaro’s brand new album on Ninjaaaaaaa. The intro is an Eastbound/Arrested parody on the opening scene of Pulp Fiction Enjoy. 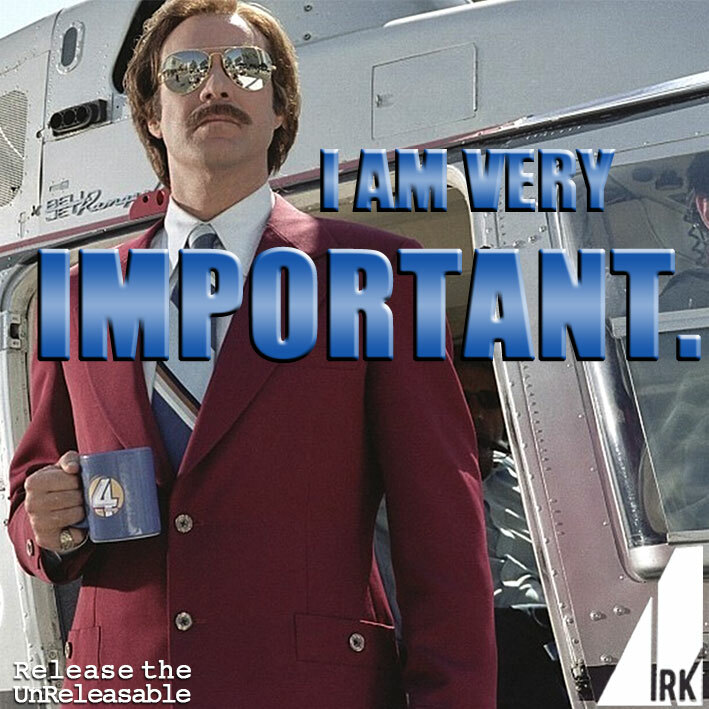 The votes are in and we’re proud to announce that irk has won Solid Steel’s prestigious Guest Mix Of The Year award for the second year running! He’s now the title-holder for 2010 AND 2011. 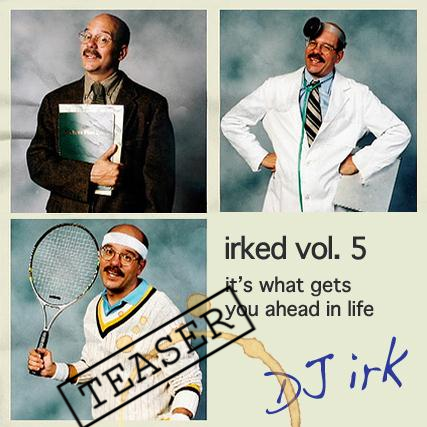 It was his mix from March, “irked vol. 5: It’s What Gets You Ahead In Life” which won it for him. What’s more, this is only his second year on the show, since his SS debut was in Jan 2010. That makes it 2 out of 2 so far. Thanks for listening, we’re going to celebrate with a Johnnie Walker Black Label, you should too. To Hitch, Cheers! 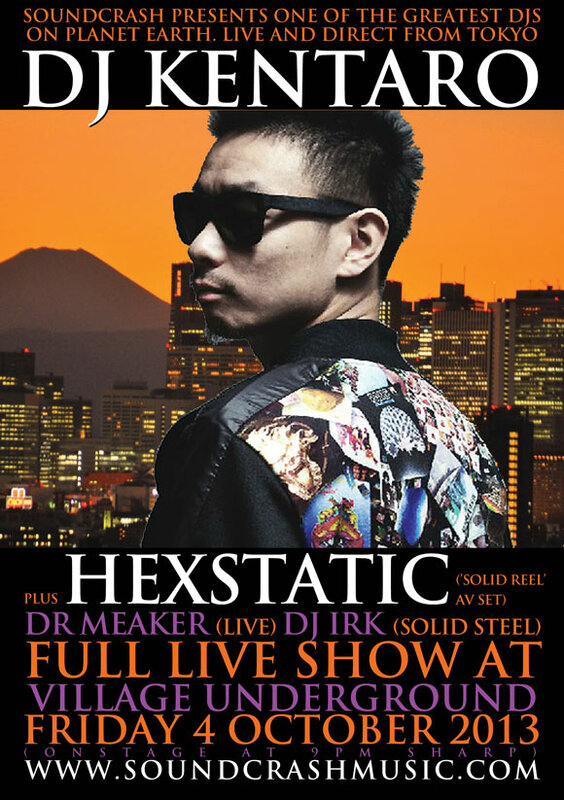 Next live date: 17 Dec in London. 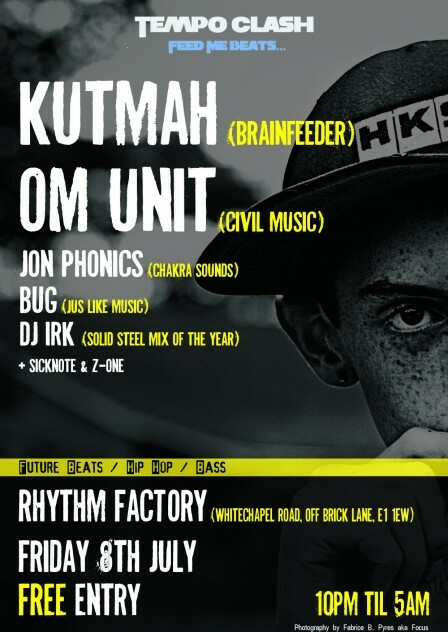 I should just mention, had a wicked night on Friday DJing at TempoClash in London alongside Kutmah, Om Unit, Bug, Jon Phonics. Big night, great crowd, cheers guys. Here is part 3 in the Release The UnReleasable series. More details on tha faceboookz. Here’s my refix of the tune Way Down In The Hole by The Blind Boys Of Alabama, which was used in the opening credits to The Wire (Season 1). Undoubtedly one of the best TV shows of all time, if you haven’t seen it yet, get on some duh-vuh-duh action, it’s amazing. The scratchy bit in the middle uses a dialogue segment featured on the soundtrack album “And All the Pieces Matter – Five Years of Music from The Wire” from HBO. 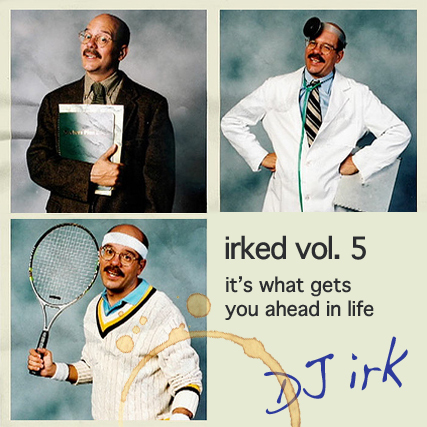 As for beats, the first bit is a tune called Pata Pata by Minimatic, and the last bit is Got That Vibe by Afrika Bambaataa… give them your cash now, they deserve it, support the artists 😉 I dropped this refix in my mix “irked vol. 4” which won Solid Steel’s Mix Of The Year 2010. 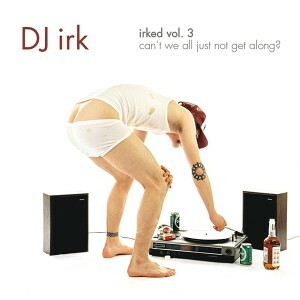 Free download links for both this refix and the whole SS mix are up on www.facebook.com/irked …. come say hi. Solid Steel Mix Of The Year 2010… Winner! 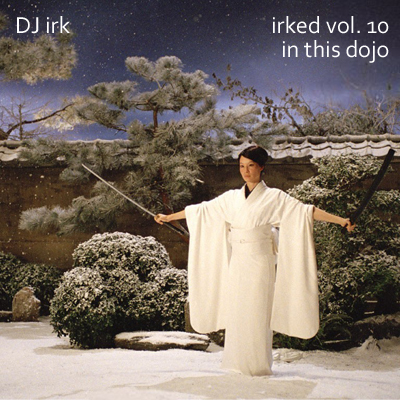 irk takes the top spot this year in Ninja Tune’s Solid Steel Guest Mix Of The Year Contest. This is a very cool situation. Thank you to all who supported, serious like. Here’s the winning mix, with a whole load of lovely comments. SS listeners are awesome. 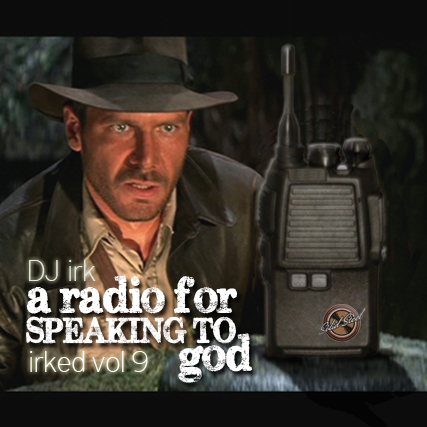 Vote for DJ Irk for Mix of the Year on Solid Steel Radio! I’m hoping my Solid Steel mix from 2 Oct 2010 makes a strong show, so that hopefully it gets a repeat play on the end-of-year show. After all, it’s got Flight Of The Conchords, The Wire, 30 Rock, Team America, blah blah blah, and all manner of insanity in it, innit. Thanks! Just a quick re-post of this lovely nugget of joy from the Irked Vol. 2 mix broadcast on Ninja Tune’s mighty Solid Steel radio in Jan 2010. Check it if you haven’t already! An excellent reflection of many mad irksome times in the Chamonix Valley. Big ups to Monkey Bar, BardUp, Terrasse and Cantina crews. 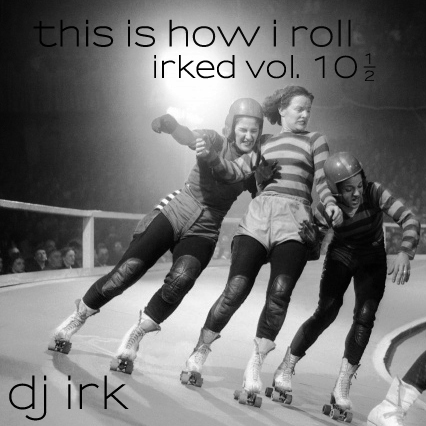 Notes: irk’s first gig in Montreal. Gonna be BIG. Bar Vinyl is a kickass little joint on Bleury, just by Sherbrooke – dark, classy, low ceiling, brick interior, vibey as hell. 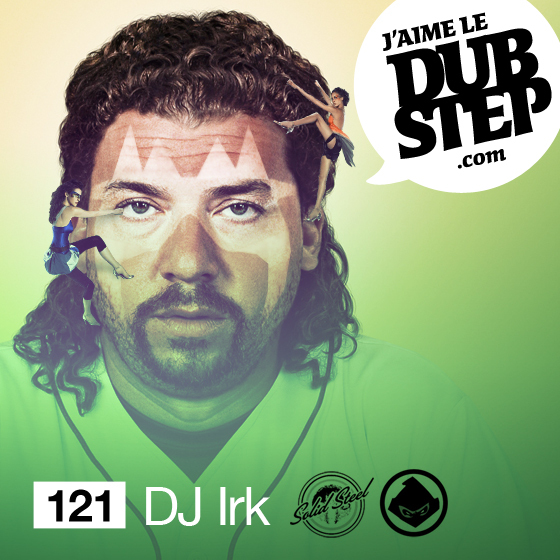 Hiphop, breaks, fat-squelchy-glitchhop, dubstep, scratch… music with soul. Come. 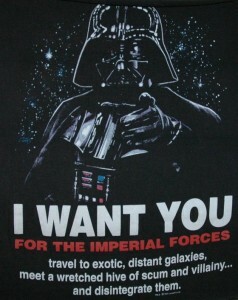 And bring your army. That’s right ladies, the rumours are true, Irked Vol. 3: Can’t We All Just Not Get Along? is airing right now and all this week on Ninja Tune’s legendary Solid Steel Radio. 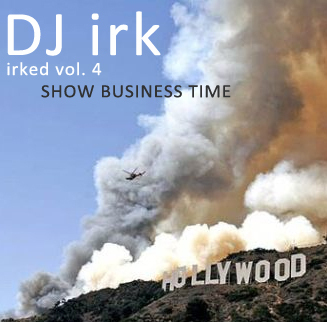 Here’s what they say: “This week DJ Irk makes a welcome return to the show with another cracking mix”. In true rock ‘n’ roll style, the mix was recorded in Chamonix, France (round about when the Les Houches park photos were taken 😉 ) then edited and produced on the road in San Francisco and LA. 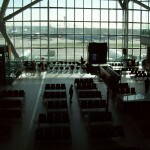 Well, irk manned up, stole through an almost deserted Heathrow (pics), braved the ash cloud and made it out of Europe on one of the very first post-ashalypse/volcanogeddoon flights. 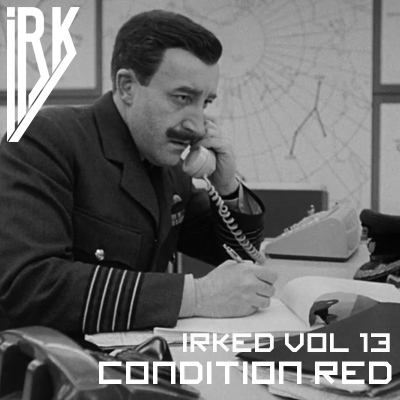 He’s in New York City as of now, hanging about, causing trouble, editing hard on the Irked Vol 3. But he is also fully Serato-enabled and wouldn’t mind rocking a few crowds if the opportunity arises… so if you know a good gig, drop him a line and he just might be able to make it over to your area code. 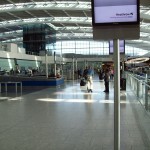 Heathrow Security deserted: attention, make way for the irk. Notes: Goodbye Cham…. for now! Having just returned from his Reels Of Solid Steel World Tour with Boom Monk Ben, Solid Steel’s DJ Cheeba is now back in Cham for the week. We kicked things off last night with a cheeky AV set in Monkey Bar; we’re back at Monkey tomorrow for part 2 of the adventure, then off to The Pub for thursday evening’s shenanigans, and we’ll go out in style on friday at the Cantina, which is bound to be another packed out sweatbox session, oh yes! And the rest of the time we’ll be shredding the spring slush up in the park, oh yes! 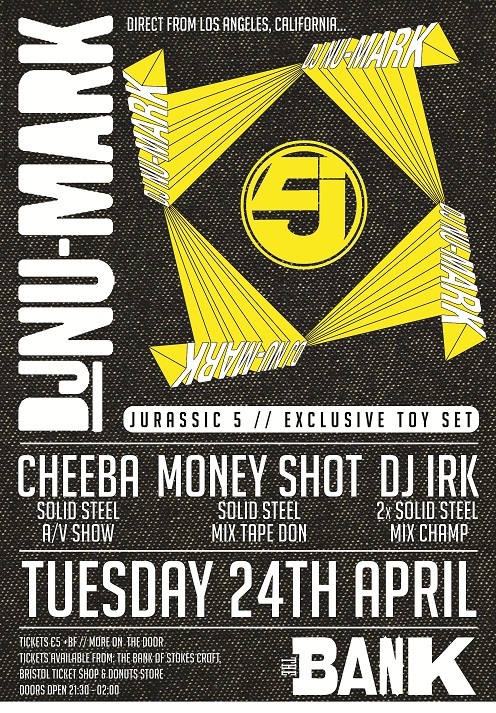 Check out www.djcheeba.com for a taster of his awesome show. 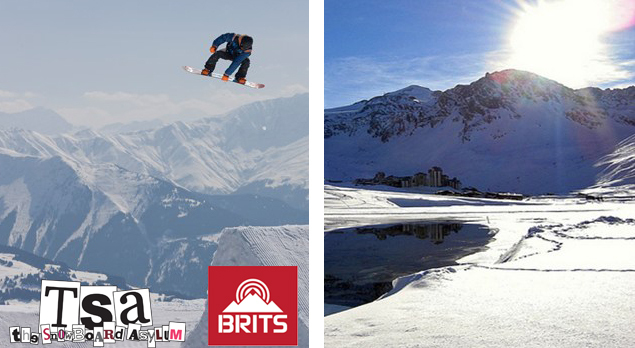 The Beats, Breaks and Videotapes World Tour of Chamonix is underway and it’s all good so far. 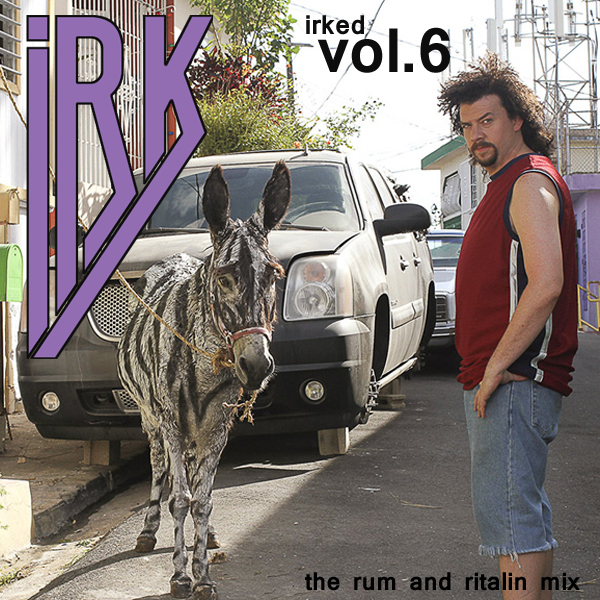 Meanwhile, official release details for the new mix, Irked Vol. 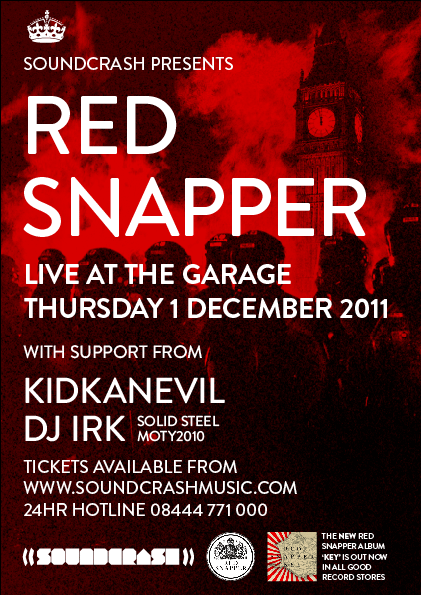 2, have been finalised… The worldwide premier broadcast will take place on Ninjatune’s Solid Steel radio show live on 15 Jan 2010. The show goes out on the UK airwaves and is also syndicated to many of the biggest and best radio stations around the globe. 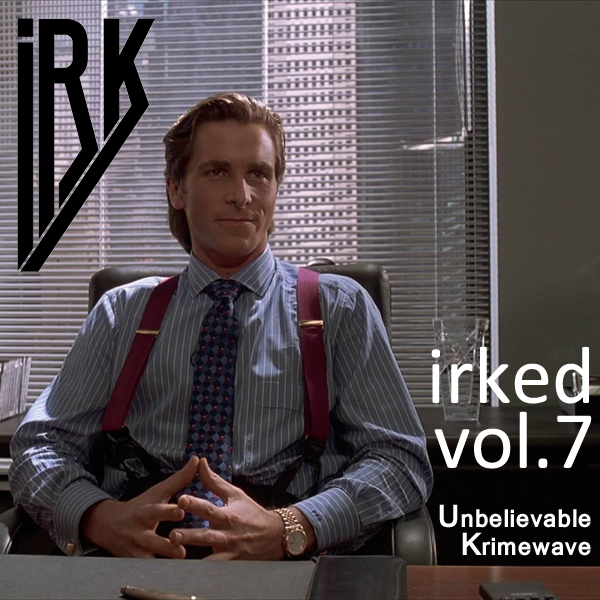 And if you miss out on all of that, the show will be available 24 hours a day for live streaming from the Solid Steel website, and the offical podcast will be released about a week later, so you too can bag your own copy of the outstanding mix “Irked Vol. 2: Boy What A Headache”. It’s already been compared to the DJ Yoda Cut And Paste Mixtapes we all know and love. To find out which station in your country will be broadcasting the magic, and for show times, head to solidsteel.net. At last the new mix is finished. It’s called “Irked Vol. 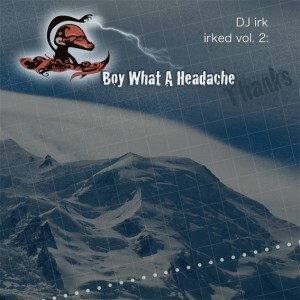 2: Boy What A Headache” and it’s rad. Stay tuned for info on when and where to hear it first. 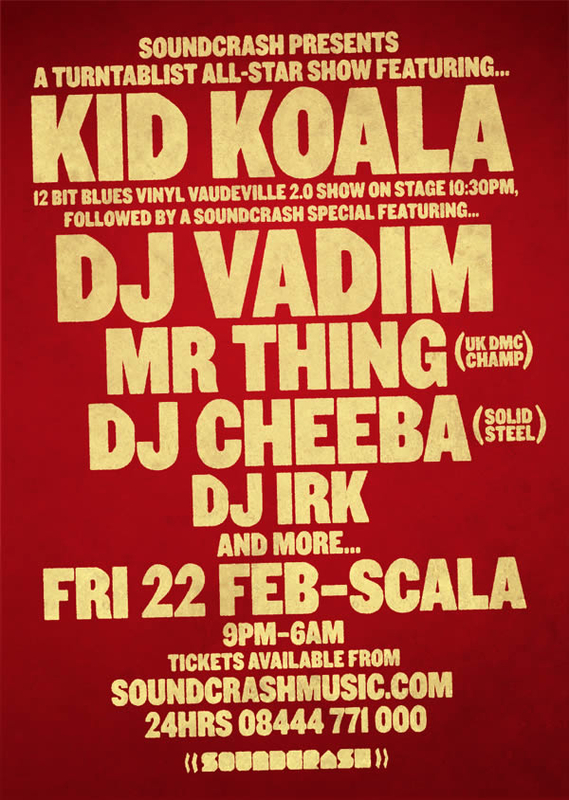 So, off to Indo next week for a surf break, back in Chamonix for New Year and Jan gigs with Solid Steel’s Cheeba. Then going Stateside for a while. Lots of new things happening very soon. And I’ll have those stickers sorted for you too!